Stay in charge in the field with the Firepower NiMH X7 Smart Charger! 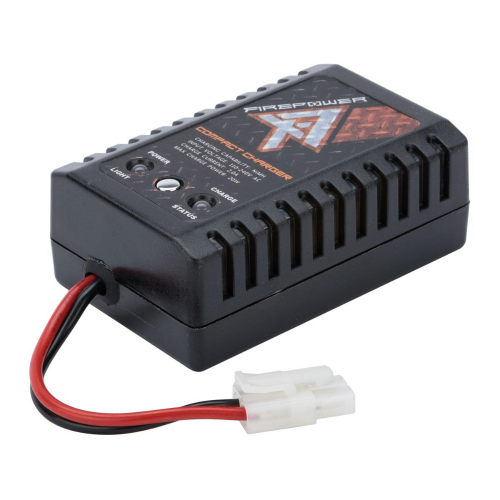 This compact battery charger will keep your AEG NiMH batteries charged up and ready for action. The charger features built-in red and green LED lights to monitor the battery status and prevent harmful overcharging. Compatible with 5-8 Cell NiMH batteries.